The Wachowskis would have to be involved. They would have to write it and direct it. And then we’d see what the story is, but yeah, I dunno, that’d be weird, but why not? People die, stories don’t, people in stories don’t. 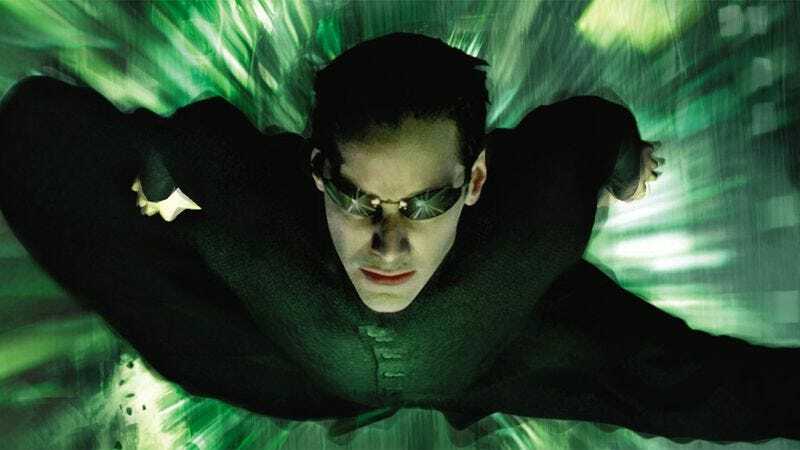 Reeves’ early, not-at-all binding rider just requires that Lana and Lilly Wachowski, the original filmmakers, write and direct the fourth movie. And if they happen to have a great story for it, all the better. The actor does touch on the whole [sorry for the spoiler on a 14-year-old movie] “Neo dies at the end of Revolutions” thing, but he also seems to think that you can’t keep a good messianic archetype down.